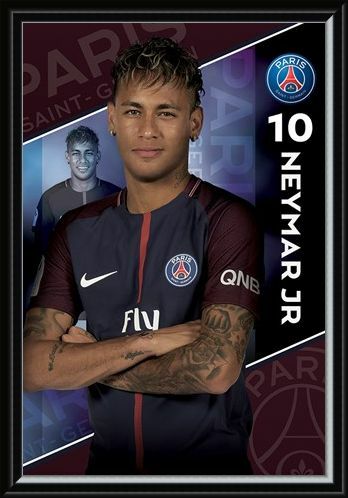 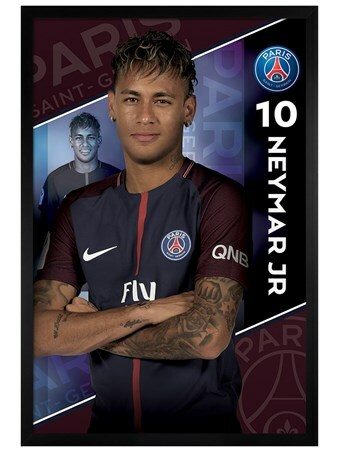 Celebrate Paris Saint-Germain's world record signing of Brazilian superstar Neymar with this official poster from the French footballing giants. Neymar became the most expensive footballer ever in 2017 as PSG acquired his services from Barcelona for a staggering fee of €222 million. 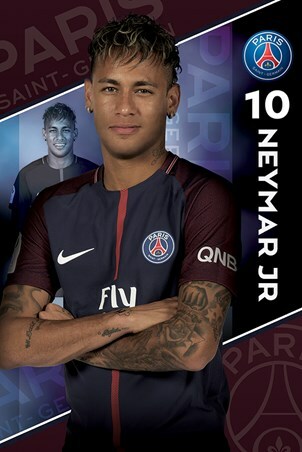 The brilliant poster shows the Brazilian ready for business as he stands with arms crossed alongside his club number and badge. 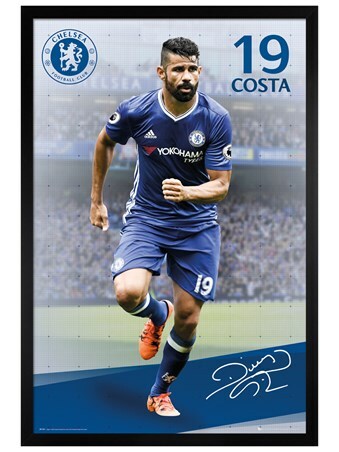 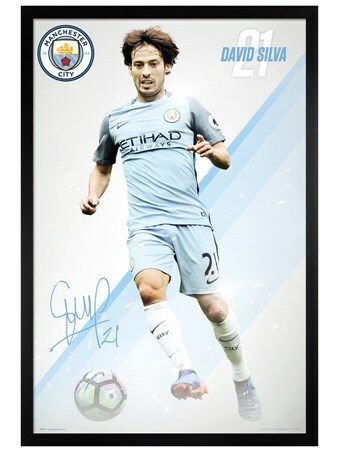 A must have to hang on your wall if you aspire to be the best footballer in the world. High quality, framed Neymar 16-17, PSG poster with a bespoke frame by our custom framing service.